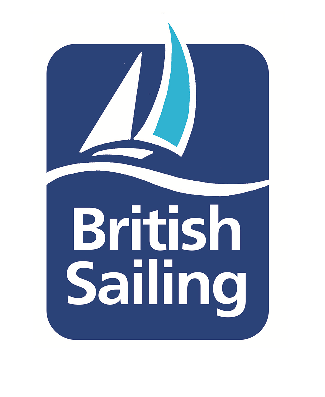 British Sailing, a group association of the British Marine Federation, has selected the Andrew Simpson Sailing Foundation as its official charity for the next two years. The charity will be supported through a number of fundraising events and will also benefit from promotion to the international sailing community. The first major event will be the 13th International Sailing Summit in November, with 50 per cent of the conference’s profit being donated to the charity. This support will be able to significantly help the Andrew Simpson Sailing Foundation to achieve its aim of transforming the lives of young people through sailing. The charity was set up in 2013 to honour the life and legacy of Andrew ‘Bart’ Simpson MBE, Olympic Gold and Silver medallist and America’s Cup Sailor.